Pastor Jayson Dominey is the current Lead Pastor at Faith Christian Fellowship in Pownal. Originally from Hazlehurst, Georgia, he has spent the past three years here in Pownal. Prior to arriving to serve at Faith, he was a resident of New Bern, North Carolina for 13 years, 4 years as a Marine at MCAS Cherry Point, NC and another 9 working an administrative position as a civil servant at Fleet Readiness Center East onboard MCAS Cherry Point. He holds a bachelor’s degree from the University of Mt. Olive in Religion and is currently attending Midwestern Theological Seminary’s Master’s program online. A life of Christian faith is a life of service. It is this conviction that drives the believer to serve God, family, and community. 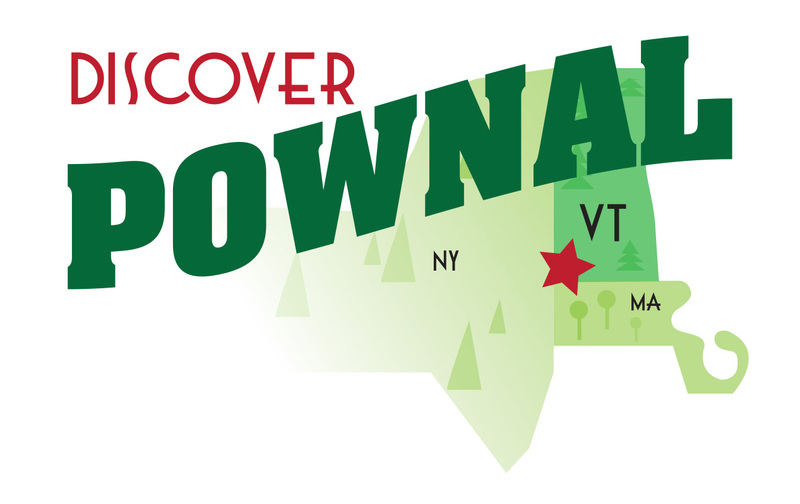 It is this call to service that draws me to respond to needs in the community that I may be able to help with, including doing whatever I can to support local families and businesses in their efforts to make Pownal what they aspire it to be.